Fast Food – Ice Cream, Etc. 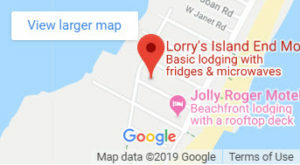 Lorry’s Motel Is Not A 24 Hour Motel. 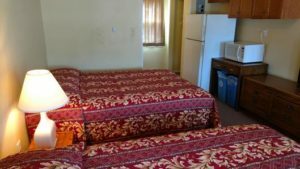 We Thank You For Your Lorrys LBI Motel Vacation! Note: NO Guest Debit/Credit Card Info Available On This Website!